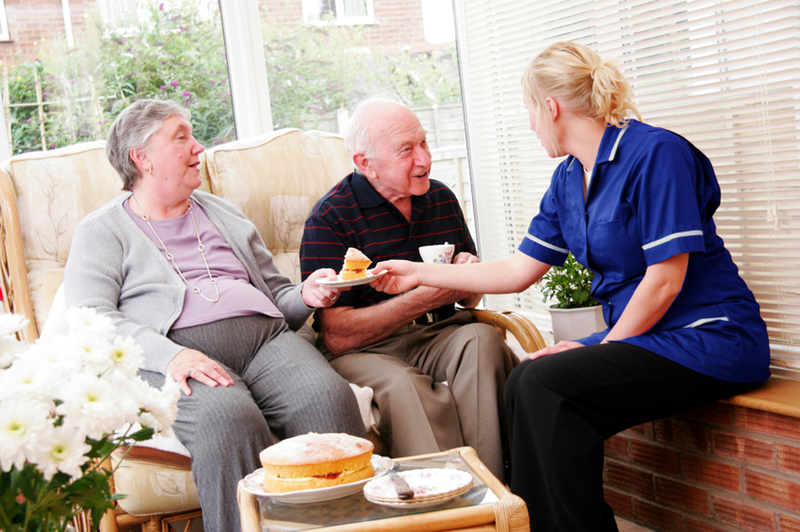 Established in 1991 Townfield home care provide high quality home care to the local community. For over 20 years we have been caring for and supporting people to live independently in their own homes. Over the years the area we cover has spread and now we operates throughout Hyndburn, The Ribble Valley and Rossendale. Townfield Home care offers a comprehensive range of care solutions to suit everybody’s individual needs. We are confident that we can tailor make a package to suit you. Townfield Home Care covers All of Hyndburn, The Ribble Valley and Rossendale. Our head office and training facilities are based on Church Street in Great Harwood. Townfield Home Care is registered with the Care Quality Commission (CQC). We aim to be compliant with all standards within the codes of practise which they publish. The following link will take you to our most recently published CQC report as well as allowing you to read historic reports as well.